The Zippo 200 will mark Custer’s second NASCAR Xfinity Series start at Watkins Glen (N.Y.) International. While the Zippo 200 will be Custer’s second Xfinity Series start at Watkins Glen, it will be his fifth overall start at the 2.45-mile road course. In Custer’s three NASCAR K&N Pro Series East starts at The Glen, he earned a pole, two top-five finishes and led 17 laps. He finished 12th in his Watkins Glen Xfinity Series debut in 2017. Custer has three overall road course starts in the Xfinity Series. His best Xfinity Series finish at a road course is eighth – earned Aug. 27, 2017 at Road America in Elkhart Lake, Wisconsin. Custer’s four pole awards this season leads all Xfinity Series regulars. Custer’s best finish in the 19 Xfinity Series races run this season is second, earned in the 11th event May 26 at Charlotte (N.C.) Motor Speedway. 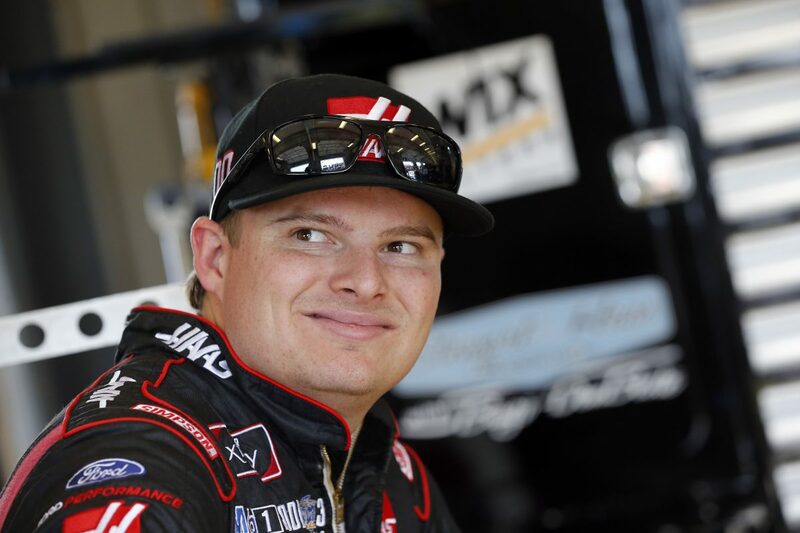 Custer has earned four poles, seven top-five finishes, 15 top-10s, and has led 232 laps in the 2018 Xfinity Series season. Custer has qualified inside the top-five at eight of the last nine races this season. He has earned 14 top-five starts and 15 top-10 starts in the 2018 Xfinity Series season. Custer is third in the Xfinity Series driver standings, 18 points behind series leader Daniel Hemric. Last weekend at Iowa Speedway in Newton, Custer led a season-high 104 laps, earned his first stage win of the season and secured the Haas Automation Ford team’s 15th top-10 of the season. He is joined at The Glen by Stewart-Haas Racing w/ Biagi-DenBeste teammate Aric Almirola in the No. 98 Go Bowling Ford Mustang. With three of the next six races being road-course events, how important is it to run well at Watkins Glen? Do you enjoy road-course racing? What will it take to run a successful race at Watkins Glen? What car are you bringing to Watkins Glen and how important is it to succeed at road courses this season?